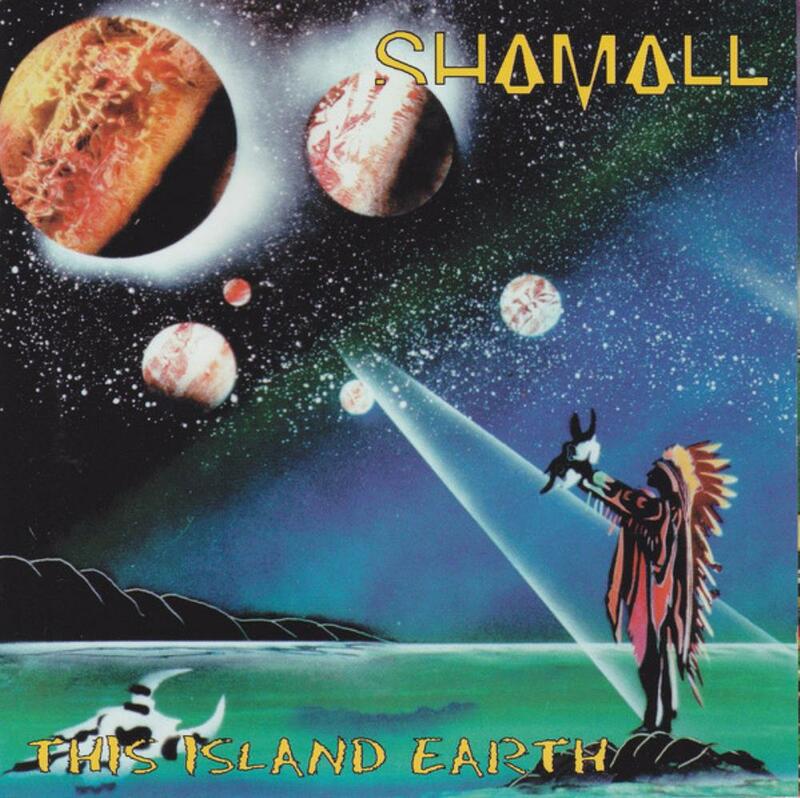 It took Shamall about three years to release his seventh studio effort.The album ''This island Earth'' with the very futuristic cover came out in 1997.Norbert Krueler handles all instruments and programming, Markus Jackel, Frankie Baderm, Lutz Breden and new entry Mathias Mertens help in specific cuts, although no instruments are credited to them. While ''This island Earth'' is by no means a trully significant record, it shows Krueler developing further his style towards a more professional and sufficient style.He still seems fairly inspired by later days-TANGERINE DREAM, but his music has obtained a strong spacious content, sometimes akin to OZRIC TENTACLES, with the New Wave influences being reduced.The thin instrumental sound of drums and some keyboards are still an issue, preventing a full enjoyment of the album.The production is decent, but the awful percussion parts and robotic effects are a hurting factor.Composingwise the German composer offers an acceptable level of spacious productions with heavy use of synthesizers and electronics.The floating soundscapes, the propelling rhythms and mechanical beats and the cosmic synthesizers are combined for an enviroment, which delivers both tapping grooves and electronic textures.Plus you get some moments with chill-out piano lines among the storm of sonic deliveries.The combination works nice and I could say that a shorter running time with the best of these moments would have resulted a pretty cool album.However, the limited natural and programmed instruments related to a very long album surfaces again the similarity between many of Krueler's ideas. Same formula but a bit of better ideas by Shamall.Not actually the improvement that could lift this work to a recommended level, but fans of rhythmic electronics will propably find this one pretty decent...2.5 stars.